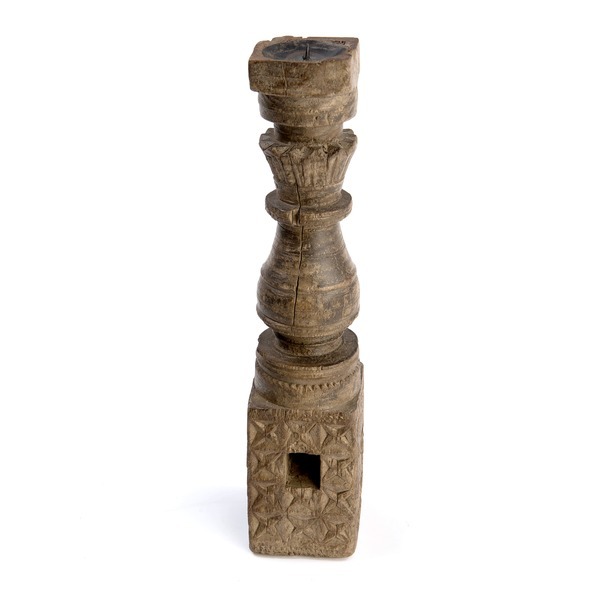 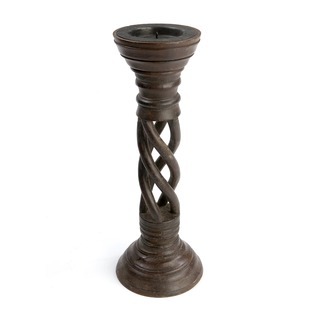 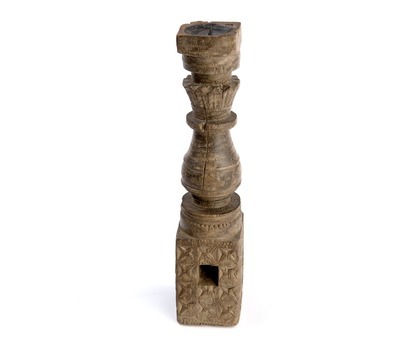 A vintage, unique and handcrafted wooden candle holder of traditional Indian design. 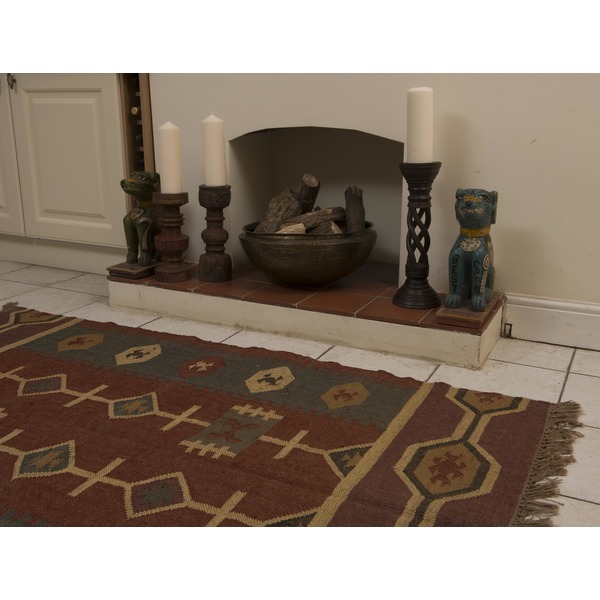 Create a beautiful unique display within your home. 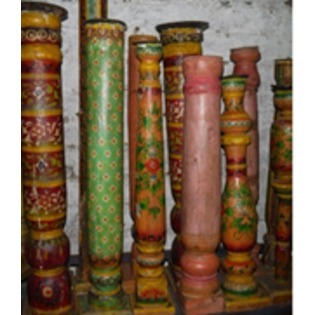 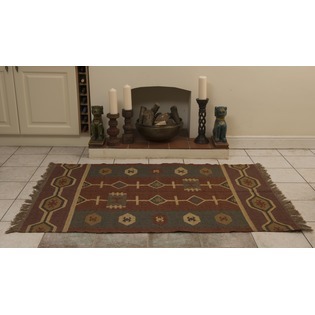 Team these up with our selection of upcycled furniture to create a traditional Indian décor theme throughout your home. 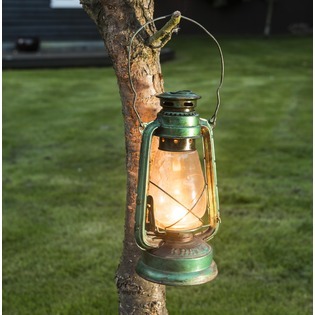 Please note: As these are upcycled from reclaimed wood they will vary slightly in style from image shown.